Zoner Photo Studio X delivers an improvement with RAW file management that answers the requests of our users and custom fits your style; like a glove. The Fast Preview lets you sort through a large number of files without loading full RAW files. Additionally, users now have complete control over ZPS X and when full RAW files are loaded. “With the help of Smart RAW, photographers save time when working with RAW files in the Develop module. Say goodbye to the annoying & slow processing time with standard RAW files – now you can work with them immediately. 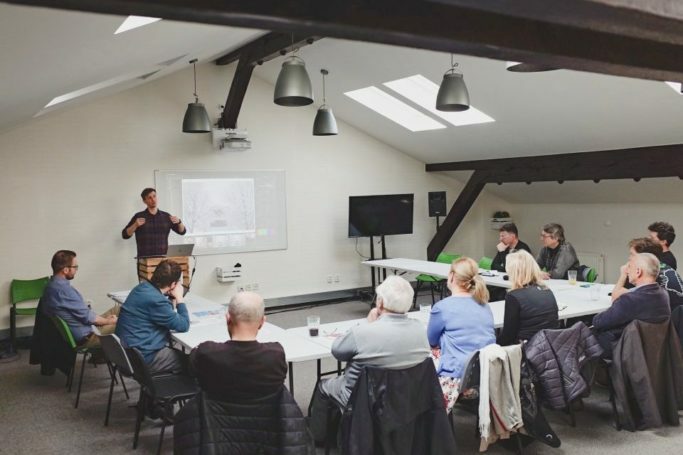 Each user today, can adjust RAW file preloading based on their style preference, and in each catalog folder separately which was not possible before,” explains Jan Kupčik, Product Manager of Zoner Photo Studio. Spring update brings new and simplified the user experience for photographers who shoot in RAW + JPG combination. Besides adjusting the global settings, users can now modify grouping for each separate pair in both the Manager and Develop module. Additionally, when editing in Develop module, you can copy and transfer edits between RAW and JPG files. With the help of A.I., ZPS X can identify faces within a photograph and allow users to manipulate facial features. This eliminates extensive manual selections. Face-aware liquify features 20 different facial-altering sliders divided into 4 distinct categories: Face shape, eyes, nose, and mouth. You can even manipulate each eye separately. The distortion tools are now easier to find as a part of the Liquify group and feature the new Wide Smoothing tool to the already expansive tool pallet. The pallet also allows for the softening of individual irregularities resulting in more natural looking modifications. It’s now easier than ever to create slow-motion shots and to shorten scenes in video clips. You can now flip video clips that were recorded upside down. This has been a frequent request by our community and we’re happy to oblige. Likewise, users can edit clips on the timeline in bulk and drag and drop them to create new tracks. Drag and drop files or folders into your catalog. You no longer need to insert a folder via the Catalog settings. Save directly in the Develop module: ZPS X combines the advantages of the destructive and non-destructive approach. Users now have the option to overwrite the photo with the adjustments made in the Develop module. No need to export the photo. The new Anonymizer tool allows batch operations such as the blurring of faces automatically thanks to A.I. Index prints are now 12 times faster: Thumbnails are displayed almost instantly with a large number of photos. 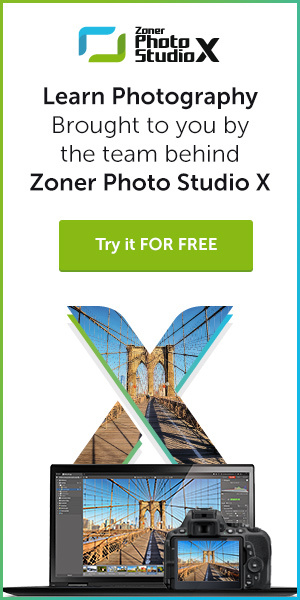 When the spring update is installed, Zoner Photo Studio X will re-index the Catalog but lets users interrupt the process at any time and run it later. An extended period to try out new features! “If your trial period has run out already, don’t worry, we would like to provide you with the opportunity to try out our new features for 15 days instead of the standard 10,” added Michal Prouza, The Software Division Director. the Czech Republic, it’s also a leading provider of internet services – which has helped to keep its global photo-related web services first-rate. Headquartered in the Czech Republic in the heart of Europe, Zoner has branches throughout the continent and in the USA and Japan.